Football Federation Australia (FFA) today secured $500,000 in Federal Government Funding and an additional $162,000 has been granted to Northern NSW Football (NNSWF) to increase female participation and further build football’s capability as the sport works towards gender equity. 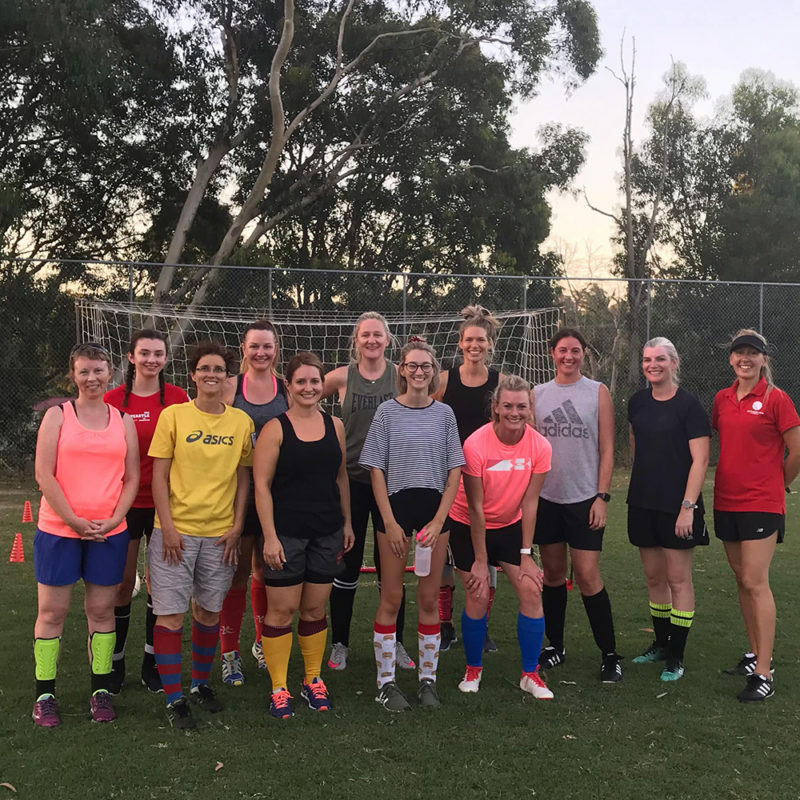 NNSWF received $162,000 for its Kick-On for Women program, which is an introductory football program in partnership with FFA offering a more social and accessible version of football specifically modified for women in metropolitan, regional and remote Northern NSW. The Kick On program is designed for females over the age of 16 who are currently not active or have had a period away from organised physical activity and is closely aligned to Sport Australia’s Find Your 30 campaign. It is a low-impact, football based program which provides physical and mental health benefits, social connectedness, alongside the promotion of the benefits of regular physical activity. The program run by NNSWF will run alongside the already established children and youth versions of ‘Kick-on’ which are all set to be implemented further. 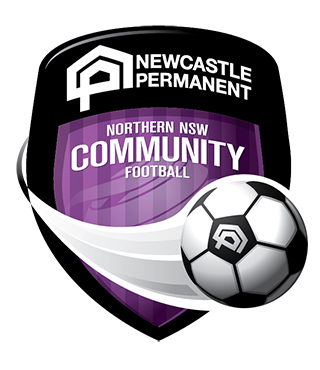 NNSWF Head of Football Development Peter Haynes said there is no better time for women across Northern NSW to register and be involved in football. 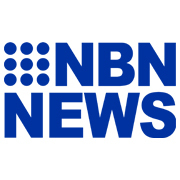 “Football is the most popular football code for females across Australia and Northern NSW Football are committed to providing opportunities for more women and girls than ever to enjoy the world game,” Haynes said. “Kick On is all about women finding likeminded people within their local communities and becoming more active through a football inspired program. “We look forward to welcoming a whole new cohort of women into our game through the Kick On program which will commence in Term 4 2019,” Haynes concluded. FFA Chief Executive Officer David Gallop AM said in partnership with Member Federations, football will use its influence to extend the principles of equality and fairness beyond the field by building inclusive environments that support women and girls to play and be involved in the sport they love right across the country. “Our aim is to ultimately increase female participation in the game; players, coaches, administrators and referees to reach 50:50 participation by 2027,” Gallop said. 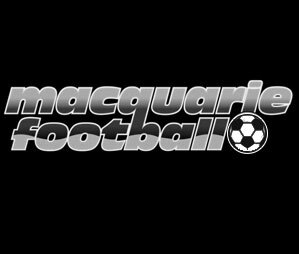 “This funding boost, via the Move It AUS program managed by the Australian Sports Commission, will help FFA and Member Federations all over Australia provide additional resources to increase female participation by a further five per cent. “This will include delivery of training and workshops to build national and state capability when leading cultural change and addressing the barriers for participation by women and girls,” he said. For more information on opportunities for Women in Football as well as to register to coach, play or officiate, see here.